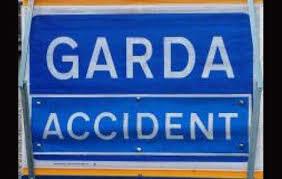 A man in his twenties has died following an accident close to Castledermot this evening. It is understood the man was struck by a car around 7.30pm. A section of the N78 between Castledermot and Carlow for a full forensic examination, diversions are in place. The road is expected to be closed until Saturday morning.